Hi everyone! I hope you had a wonderful weekend and started this week happily. 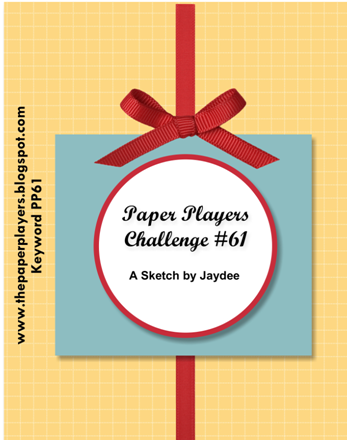 I'm sharing a card that I created for this week's The Paper Players Challenge, which is a sketch challenge. 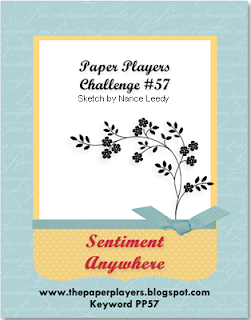 The patterned paper I used for back panel is from All Spice 6x6 paper pad (MME). When I got it, I thought this retro and bold patterned paper﻿ would be difficult for me to use. But I'm happy that it matched with the little girl from Pumpkins On The Vine set (TSG) better than I had expected. 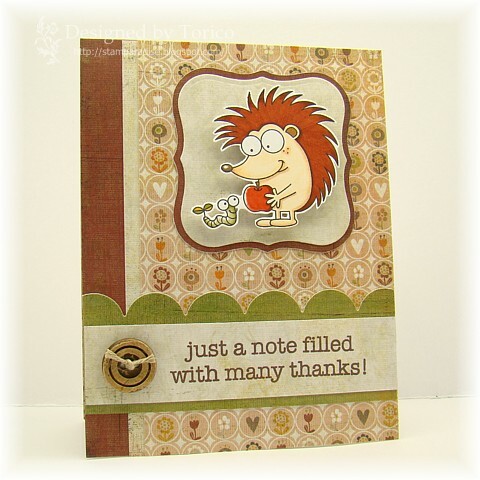 Today I want to share two cards that I created with new stamp sets from TSG. These cute squirrels were from Pumkins On The Vine. The sentiment was from My Little Friend, and the yellow border was from Fabulous. Thank you for stopping by! Enjoy the rest of your weekend. 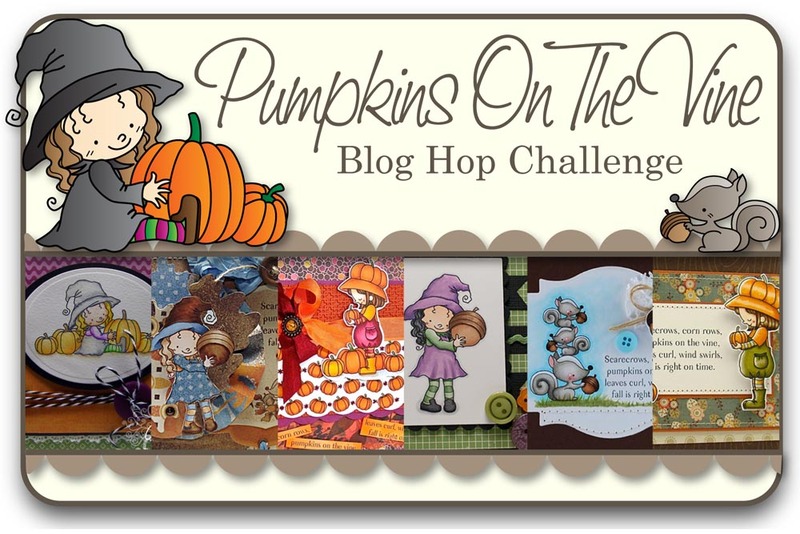 Welcome to Day 3 of this month's TSG Blog Hop Challenges. Have you come here from Tobi's beautiful blog? I hope so. 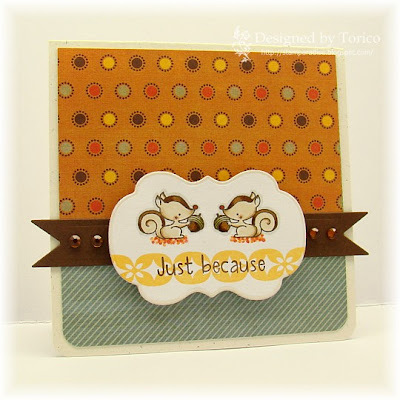 But if not, please hop over to the TSG blog and start your hop from the beginning so that you won't miss a chance to win a stamp set we are showing to you today! 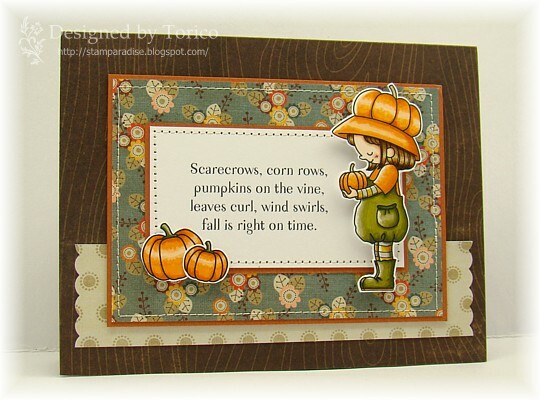 Pumpkins On TheVine is a 4x6 set that includes a total of 15 stamps and will sell for $15. For today, I used my most favorite image from this set (as usual. lol!). Isn't her 'pumpkin' hat cute? Hee hee. Let me tell you a short story about making this image. Would you like a chance to win the Pumpkins On The Vine stamp set? 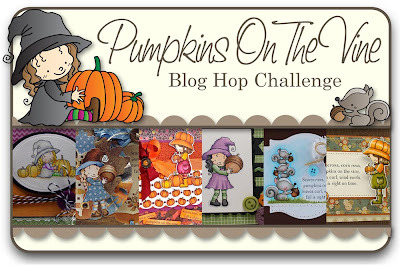 Here’s what you need to do- go to each of the Trendsetter’s Blogs and leave a comment on their Pumpkins On The Vine Blog Hop Challenge post. After you have finished checking out the eye candy and have left some love, return to the TSG Blog and add your name to the Mr. Linky at the bottom of this Blog Hop Challenge post. A winner will be chosen randomly using a random number generator to receive their very own Pumpkins On The Vine stamp set. The winner will be announced Saturday Aug. 27th during the Release Party Chat. Here is the end of today's hop. 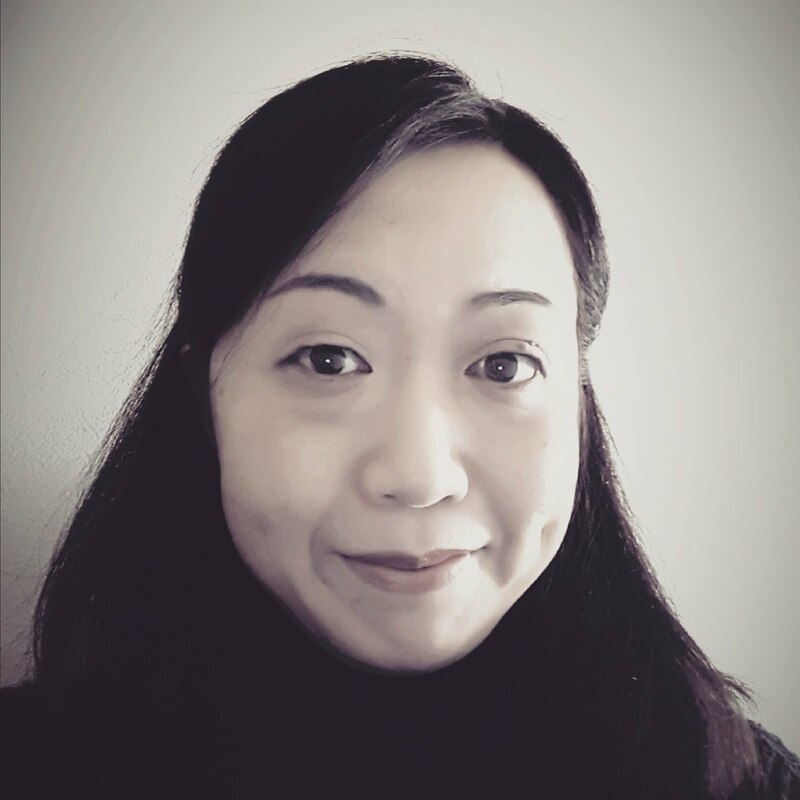 I hope you have enjoyed beautiful creations from Trendsetters. Now, hop back to the TSG blog to enter your name to the Mr. Linky! Before I share a card for today, I want to let you know that TSG sneak peeks for this month's release have started today. 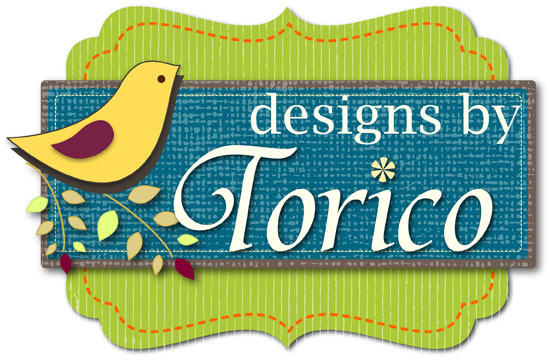 Make sure to visit the TSG blog and find out how you can get a chance to win a new stamp set!! This week's challenge at The Paper Players Challenge (PP60) is a CAS sketch. I really loved the sketch and couldn't help playing with it! Happy Sunday everyone~! I hope your weekend is wonderful so far. I added 3 new disital stamps to my Etsy shop about 1 hour ago. I'm sharing my sample cards for those stamps today. The first card was used Hedgehog & Mushroom. I went with CAS style and autumn colors. 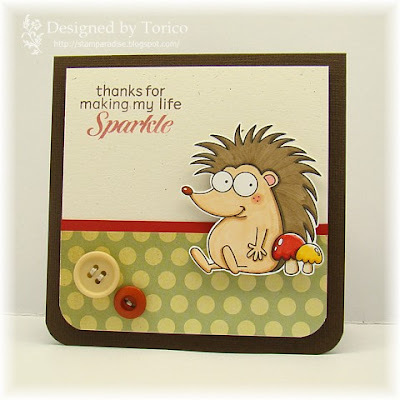 Next up is for Hedgehog & Little Friend. I'm entering these two cards to the challenges below. And last one is for Hedgehog & Apples. 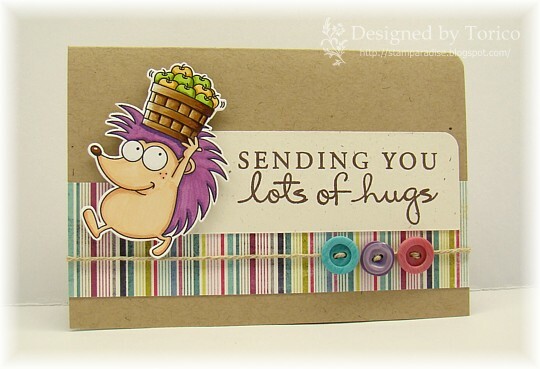 This card is my most favorite for today;) Although the hedgehog and apples were colored in with unexpected colors, I'm very very happy with how it turned out! 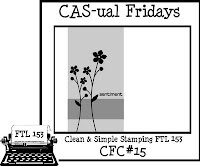 These digital stamps are pretty easy to color and would be great for thank you cards , friendship cards and/or autumn themed cards. Make sure to hop over to my Etsy shop and check them up! Thank you so much for stopping by today. Enjoy the rest of your weekend! 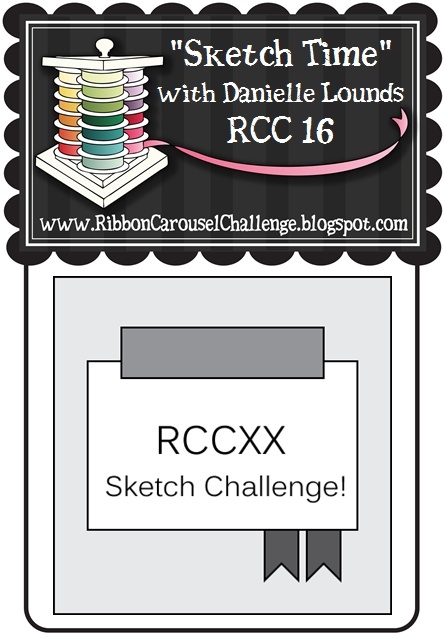 RCC 16 -- Ahoy Matey! 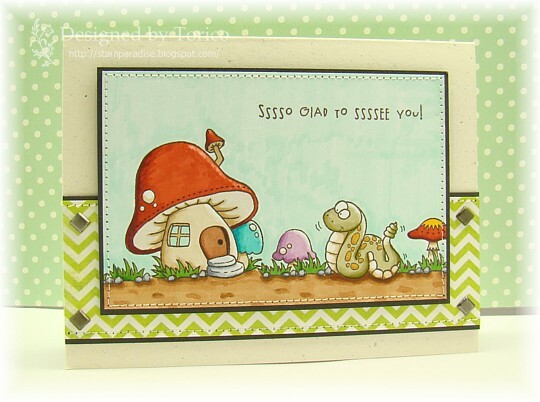 I made another little scene by combining two stamp sets from TSG. This time I used Float My Boat set and Make A Splash set. Aren’t those peeking clownfishes cute? Hee hee! Sssso Glad To Ssssee You! As I promised yesterday, I want to share a card I made last weekend. I colored the background (sky) with a Copic Marker, and I'm not happy with the result. It looks monotonous...:( If I had a cloud shaped border die, I did sponging to add some texture. I know I must get a cloud border die! Happy Monday everyone! Today I'd like to share a card I made this weekend. This was based on FTL 153 sketch. I know I didn't strictly follow the sketch. But... 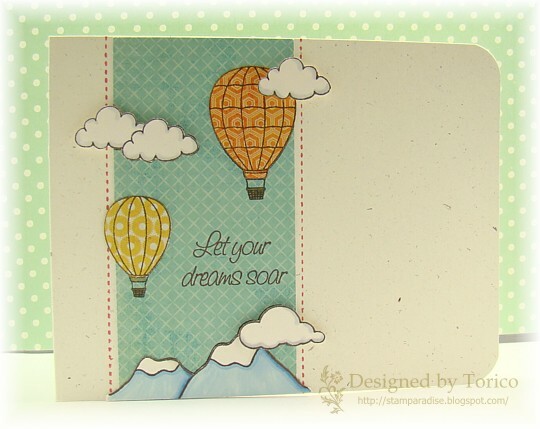 I just received stamp sets I purchased from TSG yesterday, and this stamp set, Aim For The Clouds, was one of them. I wanted to ink it up and thought it would be fun to combine these images with FTL 153. Actually I have one more card to share, but I didn't have a chance to take a photo today. I promise to share it with you tomorrow! 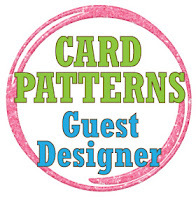 Card Patterns Sketch #128 -- Guest Designer! 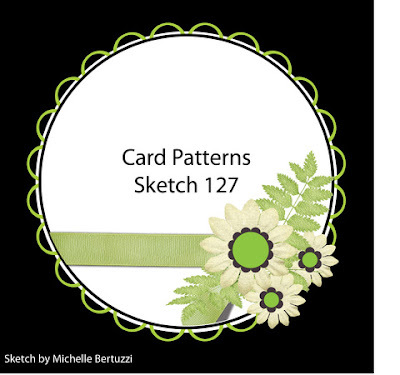 THIS card was chosen as a winner for Card Patterns Sketch Challenge #125 and I'm so honored to be a guest designer for this weeks challenge!! Here is my take on the Sketch #128. 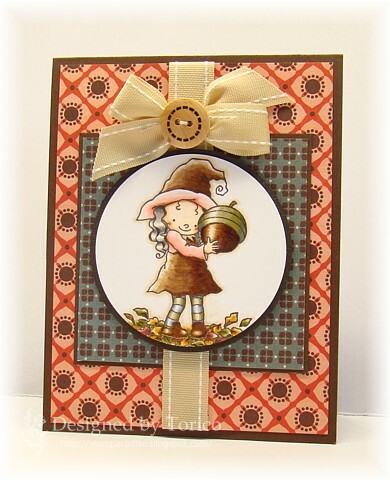 For this card I used two stamp sets from TSG, Hibiscus and Bloom. Actually I had a hard time to color this hibiscus beautifully. I couldn't help complaining that this image was not easy to color, even though I'm an illustrator for the set. LOL! As my hubby and children went off to see fireworks tonight, I’m alone at home now. Hee hee! I have a long list of things I want to do, but I just popped in to share a card I created today. 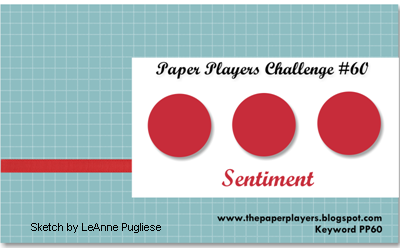 This card is my take on the Card Patterns Sketch 127. The stamp set I used was Good Times (TSG). I’m not sure why, but I always want to color this bunny’s overall in purple. 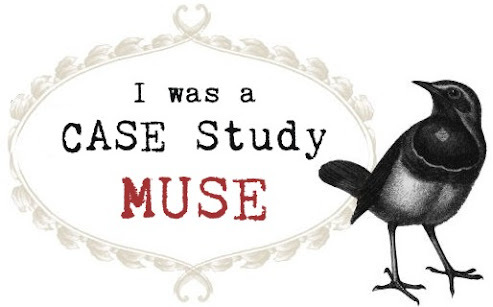 (Do you remember THIS post?) lol! The sketch I used for this card was from The paper Players Challenge #57 and the sentiment was from Hero Arts. Thank you for sotpping by today. I hope you have time for visiting Birdie Brown!